There have been the hard days. Days when I felt it in my body. Days when my waist grew from trying to distract myself from the noise of cultural adaptation. Days when my waist shrunk, first because of self-care, and then because i was too heartsick to feed myself. Days when my hair fell out in handfuls because I felt lost and stuck. There have been days when I longed desperately for home. And days when grief overwhelmed me because that word—home—had lost its meaning. And all this, while telling the supporters everything is wonderful. All this, while hoping no one finds out that maybe you weren’t cut out for this heavy-hearted work. I thought life overseas would be all pensive wandering while chewing the last of my baguette, or wide-eyed discovery of old chocolate shops on quiet streets. 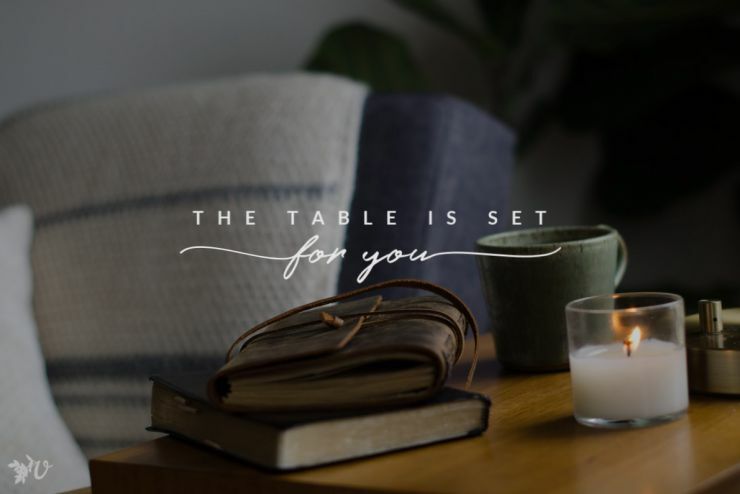 I thought it would look like tearful conversations about the love of Christ, epiphanies about life after meeting old ladies at the market, or becoming an expert level Christian. But it has been hard. And lonely. And I would like to tell you I have persevered—but I have quit so many times. I have called my parents, my director, my closest friends and told them I am done. I have quit over and over. I do not remain as one who feels like a champion or a saint. I do not remain as one who feels particularly obedient or sacrificial. I remain one day at a time. I remain as one who does not always want to do so. 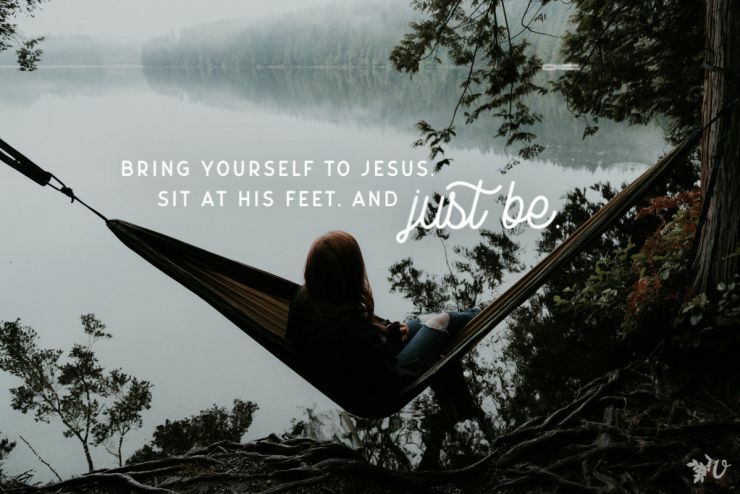 I fight these feelings in my heart—I fight feeling like if I was really a good minister, if I was really trusting Jesus, I wouldn’t want to leave. But I think the important thing is, I’m still here. A few years ago when I was at a breaking point a friend shared an article whose message was something to the effect of “sometimes you are called to stay.” The article was referencing not going into overseas work, actually, but I read it as one who wanted desperately to go home. The Spirit could not have spoken to me more clearly. Obedience looked like staying. We are often people who like movement and change. We want big risk and transition to feel we are doing things for the Kingdom. And life overseas – like life not overseas – looks boring most days. It looks like faithfulness rather than excitement. It looks like a steady walk uphill, not a sprint. It looks like digging your fingers deep into cool soil to lay seed one at a time, not like mowing things down and using power tools to bring change. It looks like settling in and first allowing your roots to sink very slowly into a new soil. And one day you look around and without you noticing, your roots are deep. You get it. You know how to live here. You’re not sure when it happened – but you know life here. Staying is not exciting. It is not exciting like a great blaze of passion or a grand new calling. Staying feels like the absence of activity, the absence of new or risky. Staying is dull. But we are called to faithfulness and obedience. 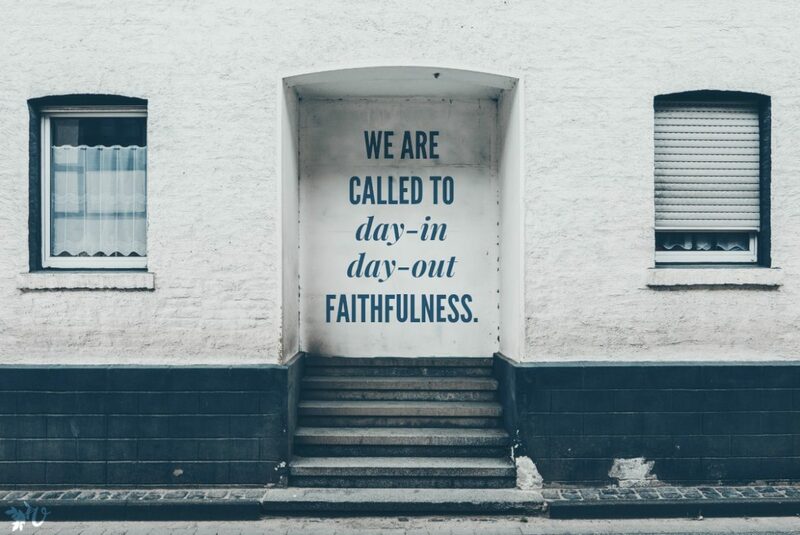 We are called to a day in, day out, boring faithfulness. There are still the hard days. There are still the days when I long for stability, for living near family or dealing with issues in my native tongue. There are still the days when my body reveals to me that I am sad or lonely or frustrated. There are still days I want to quit. But I have learned that feeling like quitting is not the same as quitting. Faithfulness in action is enough – even if you don’t feel the faithfulness. So as of now, I stay. Staying looks as boring as hours passed “en terrasse” with dear friends sharing our lives with one another over coffee. Staying looks like folding laundry and going to the bank. It looks like walking out of church after another Sunday, wondering if anyone got anything out of the meeting. But it’s there – between the beginning and the end – it’s there our lives happen. It’s in the remaining that we are changed. It’s in the simple day to day remaining that obedience and calling quietly happen, without us noticing. What is making you want to quit right now? What is making you want to stay? What have you been taught by ‘remaining’? I love this! I’ve been talking with friends recently about my decision to stay in my field for year #2, even though leaving looks more like the glorious adventure that I’m “supposed to” take and desire, because the world tells me to follow my dreams (which would mean to leave). In my situation, obedience looks like staying too, and I’m so thankful you’ve put it into words so bravely and eloquently. Thank you for this! Somedays I wonder what people back home; who calls me brave,wonderful,an example; would say if they only knew. I count the days and encourage myself saying: “you made it through another month, now go for one more.” Some days are good, and even in the bad days God sends little bits of encouragement; but yes I too was called to stay. Yes absolutely – so thankful for those gifts of grace on the hard days! Oh my gosh! Yes! Yesterday I was wandering a shop and wishing, wishing, wishing I could feel like I fit. Tired, tired, tired and trying trying trying… (It’s all coming out in threes). And then a cashier went out of her way to get me a discount I didn’t know existed, and a FB friend translated a status for me to get a wider audience. I’m tired of learning, and tired of failing, and tired of trying… but then I don’t want to go. Not really. But I do ache for… something. Anyway, I just wanted to offer up a rambly, and supremely hearty YES! I couldn’t even read this whole thing through tears. It feels so nice to not be alone. TO read things brave people write. SO… thanks! Thank you! Praying for grace for the hard days for you and beautiful gifts on the good days! Yes! I would love to connect! I’ll be back over in mid-June! You put words to our life here! We stay here (10+ years now) because this is home. This is where we have some of our closest relationships. This is where our little dog is. This is what we are familiar with and where we feel safe. We stay because our work here is not finished yet. The frightening thing is the fear of having to leave…to who knows what? 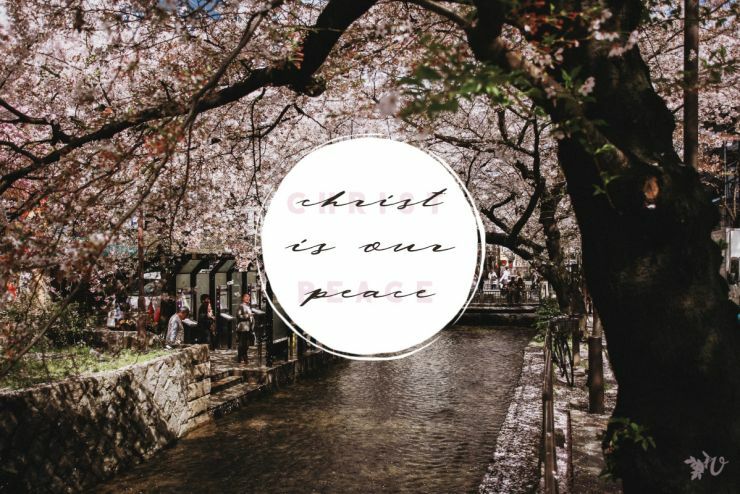 We stay because God is calling us to continue to stay. Yes, we have put deep roots down and staying is easy. Yes! What an odd life we lead – hard to stay, perhaps harder to leave! Thank you. “Staying” on the field where after many years – it still feels as if “something” is missing. “Staying” in relationships one has committed to even if one-sided at the moment. “Staying” in a difficult job (on the field) through contracts’ end. All of these for me right now are SO difficult-but ALL of them are molding me and teaching me daily (hourly?!?) about the “staying” commitment of GOD towards me and HIS love.